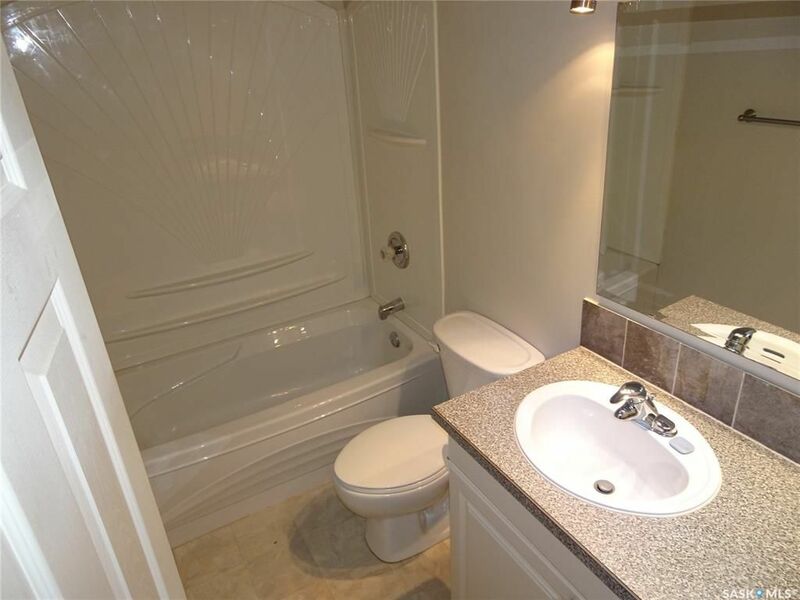 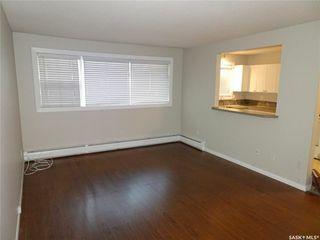 Excellent condition 2 bedroom, 1 bath spacious 849 sq ft condo in a desirable, mature south end location. 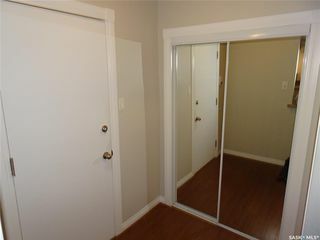 Unit includes 1 exclusive surface parking stall - lots of additional street parking in front of the building. 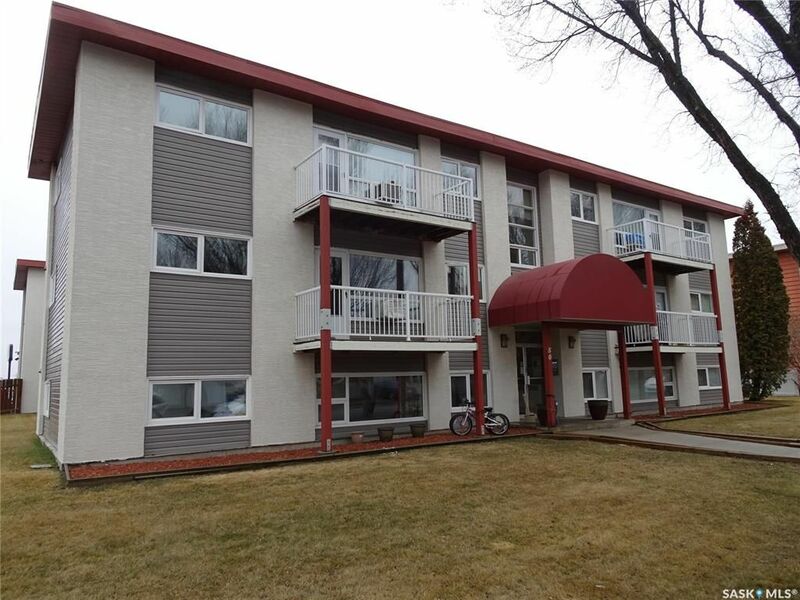 This unit is east facing and overlooks the front lawn of the building, and residential homes. 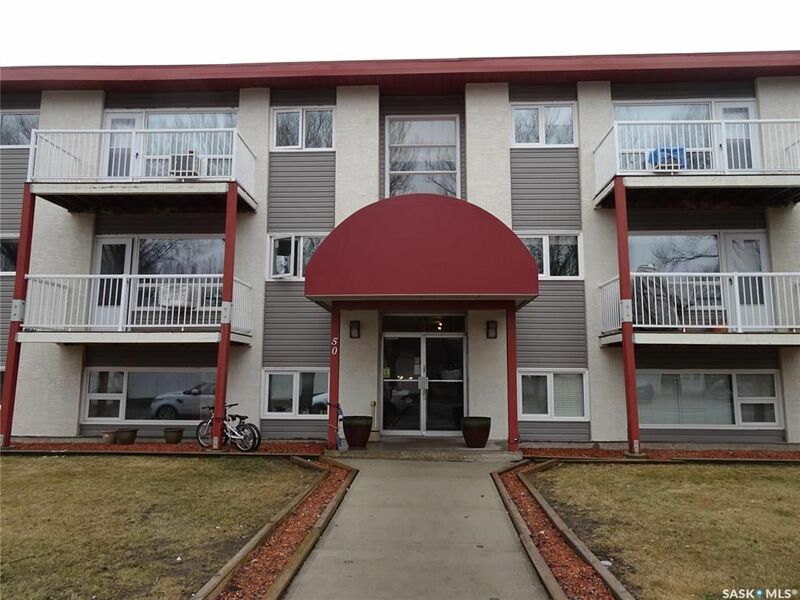 Walking distance to an abundance of amenities including grocery stores, retail shopping, restaurants, coffee shops, pharmacies, medical and dental offices, schools, and it is only a short drive to the U of R and SIAST. 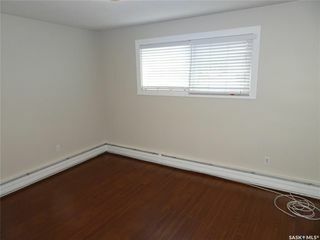 Unit offers lots of large windows and an open concept layout. 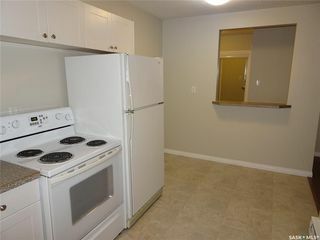 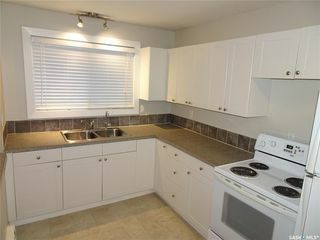 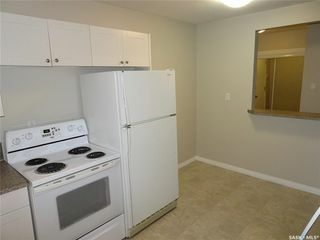 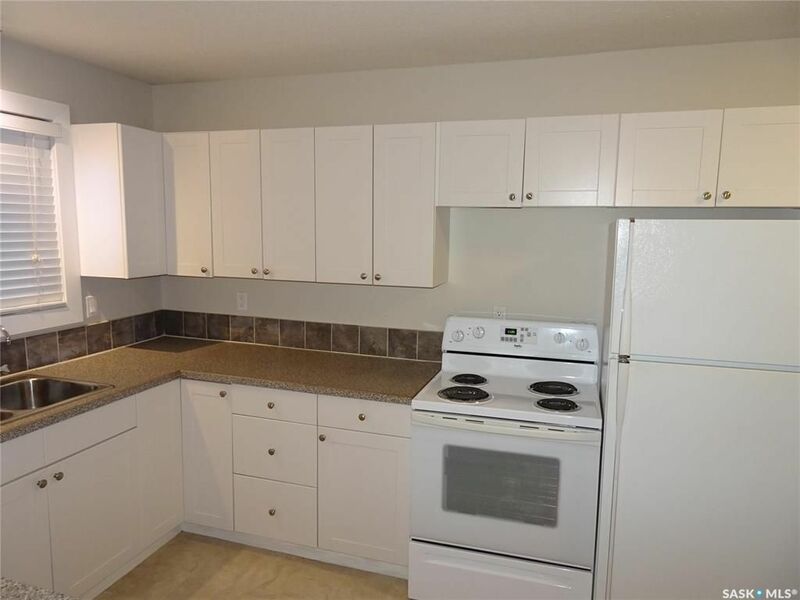 Kitchen has newer cupboards and countertops, fridge and stove are included. 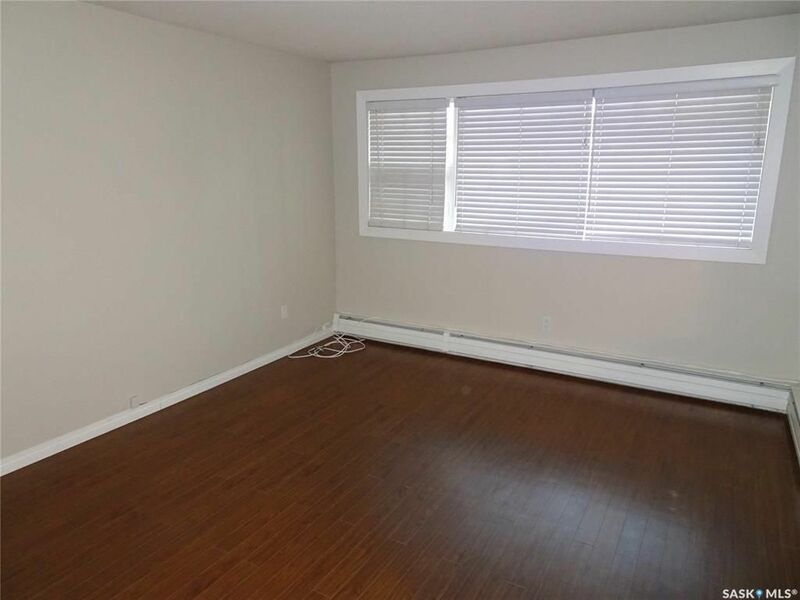 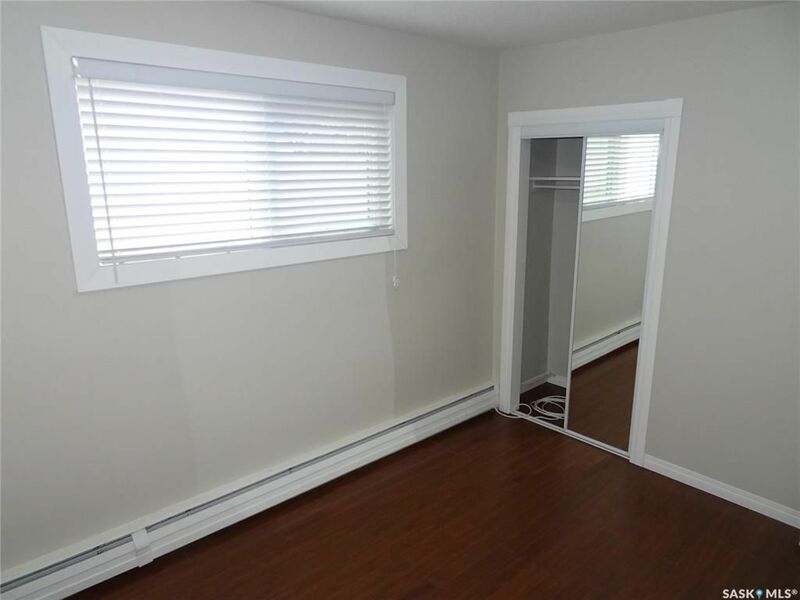 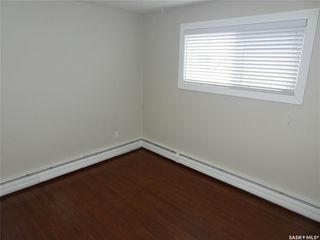 Living room and both bedrooms have newer versatile laminate flooring. 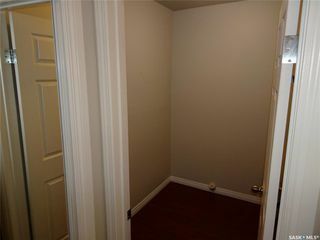 Neutral paint and finishings throughout. 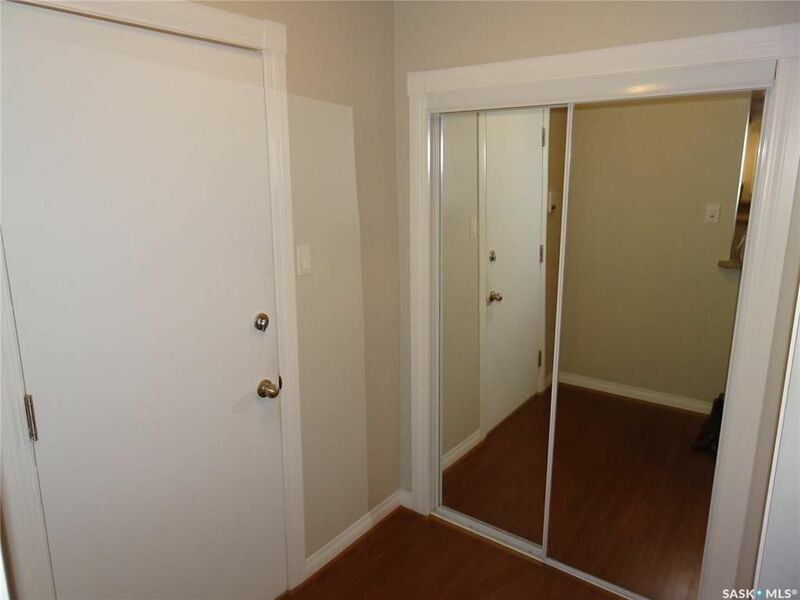 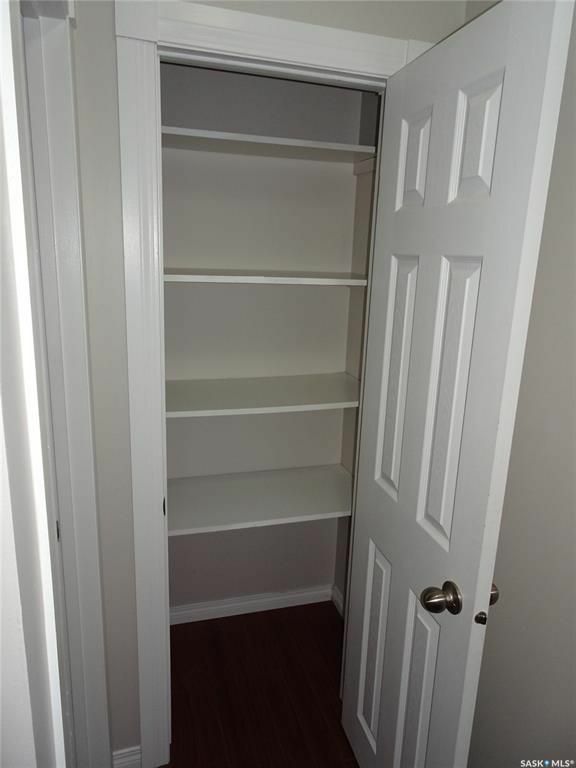 Master bedroom is generous in size and both bedrooms have good closet space. 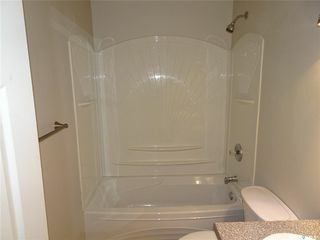 4 piece bath is updated as well. Storage room is an added bonus! 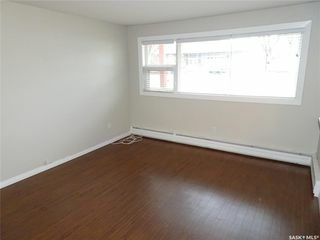 Great opportunity for first time buyer or investor. Low condo fees include water, sewer, heat, snow removal, ext bldg. maintenance, reserve find, common area ins., garbage removal, & lawn care. 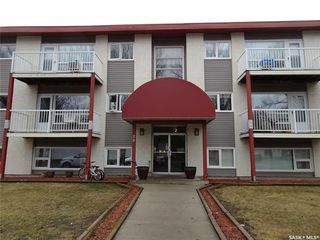 Condo is move in ready and quick possession is available. 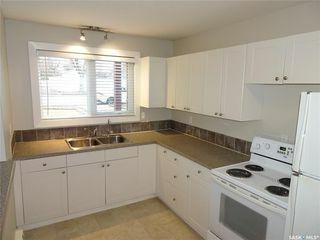 Please contact sales agent for more info and to schedule your personal showing. 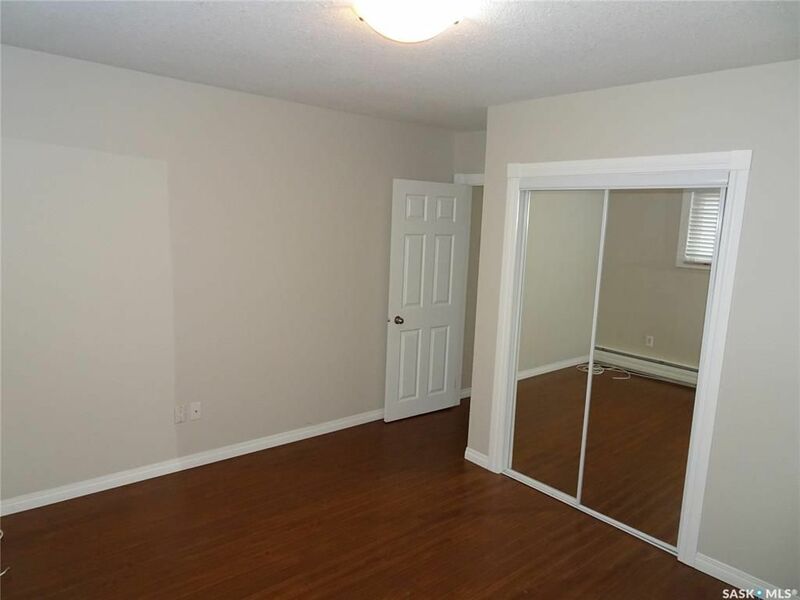 Tons of natural light in living room.